This Bodhi Tibetan Dzi derived its name from the Bodhi tree under which Prince Siddhartha Gautama attained his enlightenment. 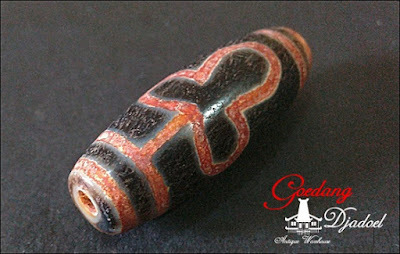 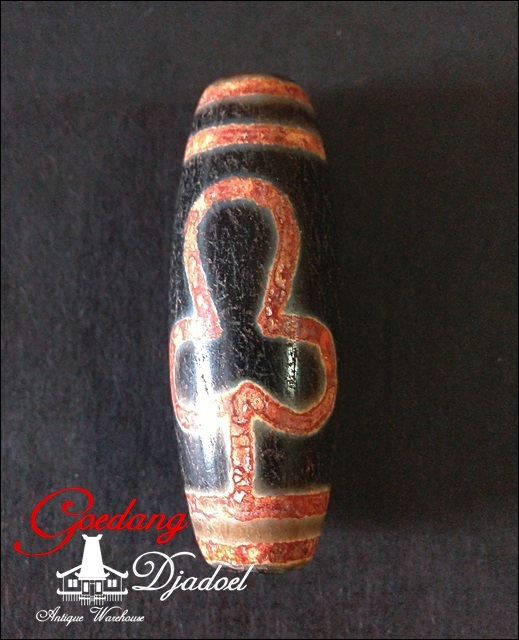 Therefore, this Dzi radiates vibration of good virtues, compassion, wisdom & enlightenment. 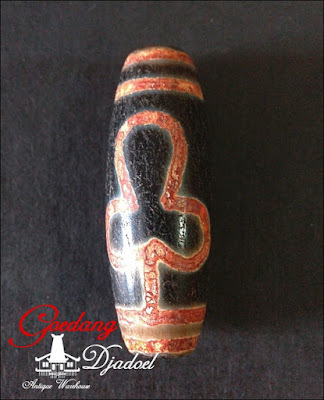 It also helps to eliminates misfortune and dispels inauspicious vibes.